It is interesting to see different shapes and patterns around us. 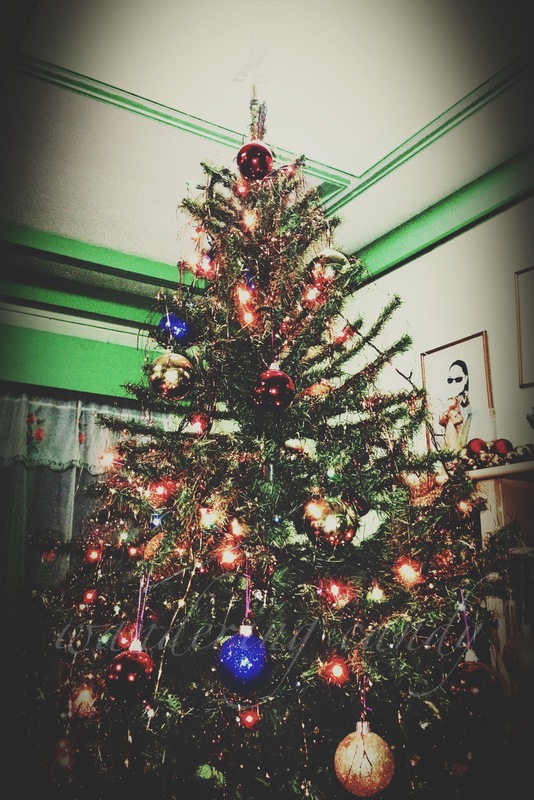 It makes things aesthetically beautiful and pleasing to the eyes. When I travel, I like looking at different geometrical shapes and patterns and I plan out how to capture the image in my camera. This photo was taken while walking around at night in Singapore. 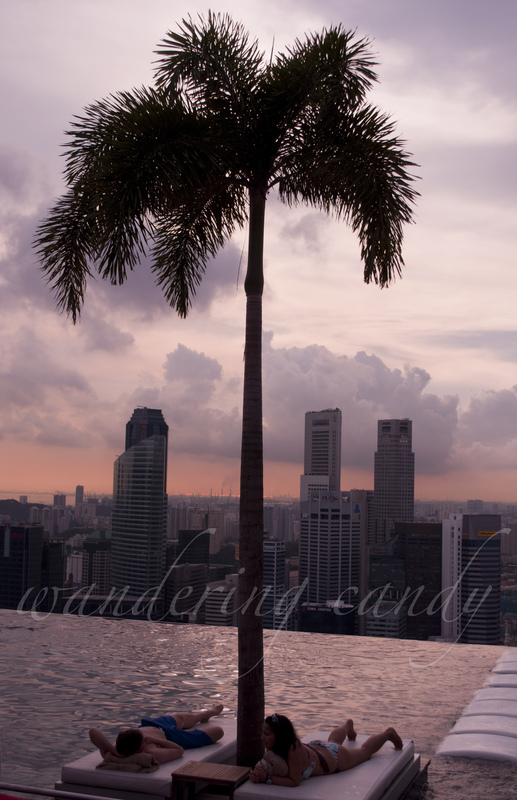 The Infinity Pool at Marina Bay Sands offers guests a great swim and a wonderful view. Located at the topmost floor, one can view the skyline of Singapore and appreciate the stunning architecture of the city. On the photo above, a couple is enjoying each other’s company while relaxing by the pool. 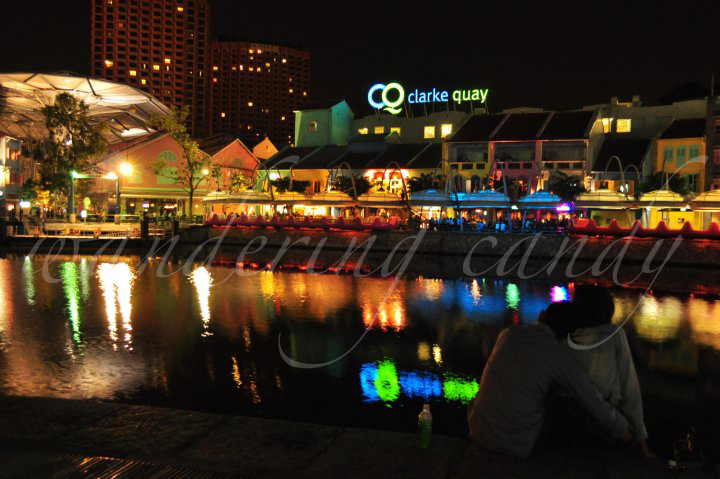 Clarke Quay is located at the center of Singapore along the Singapore River and Boat Quay. Historically, this area was the center of business and trade. Today, it houses various restaurants and entertainment centers. The place comes alive at night but despite all of that, this couple was able to find a quiet place to enjoy each other’s company.